Well maintained, in demand income investment property. 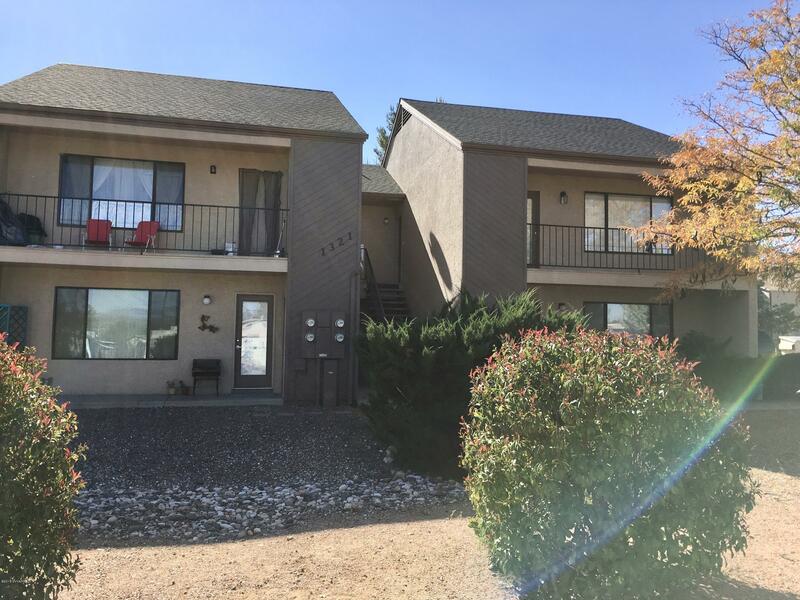 This 4plex is a great income producer with wonderful tenants. It has been owner managed and maintained. One apartment has been recently completely remodeled and the exterior has new paint. Most all appliances have been updated. Tenants pay all utilities, owner pays for trash pickup. Lots of off street parking. Seller is executing a 1031 exchange.